Black pellets can be produced from a wide variety of biomass sources while yielding similar product properties. It can be made of all woody and herbaceous biomass i.e. 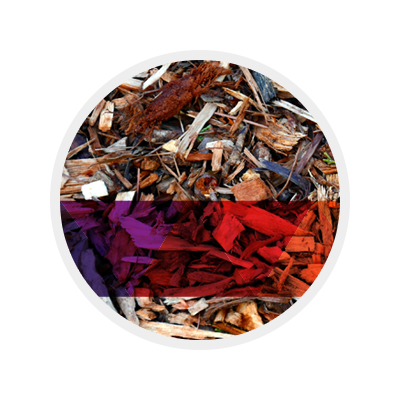 lignocellulosic biomass such as sawdust, wood chips, sugarcane bagasse, straw, agricultural waste or energy crops. Typical sources of woody biomass can be logging residues, small-diameter woods, stumps, needles and leaves that are leftovers of industrial thinnings that is not suitable for industrial use.